The Mediatrix 3308 has been discontinued by the manufacturer. To find similar products, please visit the Mediatrix Web Page . For more information or if you have questions, please call 800-398-8647. 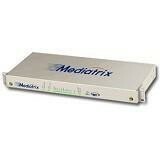 The Mediatrix 3308 is an analog gateway featuring 7 FXS ports and 1 FXO port. The Mediatrix 3308 allows up to 7 analog endpoints such as telephones or fax machines to connect to an IP PBX. The Mediatrix 3000 Series are multi-function devices combining VoIP IAD, Gateway, IP Router, NAT/Firewall and QoS control in a secure and powerful platform. This VoIP Gateway, featuring FXS/FXO interfaces, provides an ideal solution for enterprise voice applications or for connecting to a service provider's broadband access. With FXO interfaces, it is the ideal solution to deploy private or hosted toll bypass networks. 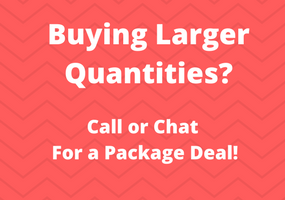 It provides a simple, transparent and cost-effective way of maintaining a connection to the PSTN. Designed specifically for enterprise applications, the Mediatrix 3000 Series gateways make use of existing broadband access equipment to connect to any standards-based VoIP network. The Mediatrix 3000 series gateways meet the requirements of enterprises that want to connect their Analog or ISDN/R2 CAS equipment, such as PBXs, through a FXS interface to an IP network or as a gateway to the PSTN. The Mediatrix 3000 offers security features such as TLS, SRTP, certificates management, and HTTPS designed to bring enhanced security for the network management, SIP signalling and media transmission aspects. 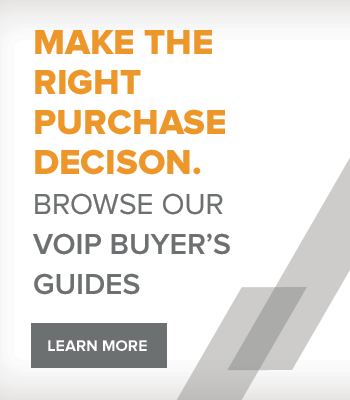 Enterprises seeking access to the benefits of Voice over IP without discarding existing legacy equipment. Enterprises looking to implement secure RTP SRTP and Secure SIP SIPS in 2007.